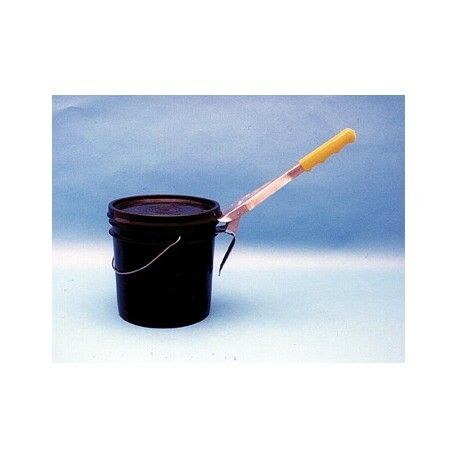 BUCKET BUSTER PAIL OPENER is the fastest, easiest tool for opening ink buckets and pails. 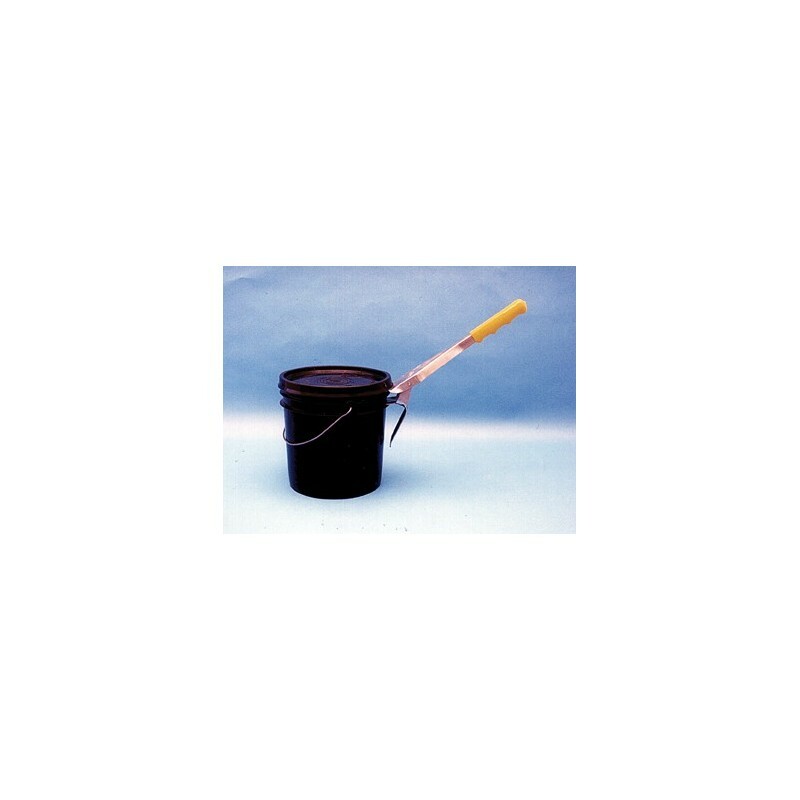 Rugged metal construction and innovative high-leverage design provide trouble-free access. Simply slip the narrow angle beneath the lid and set the pivoting fulcrum to quickly open containers without damage.